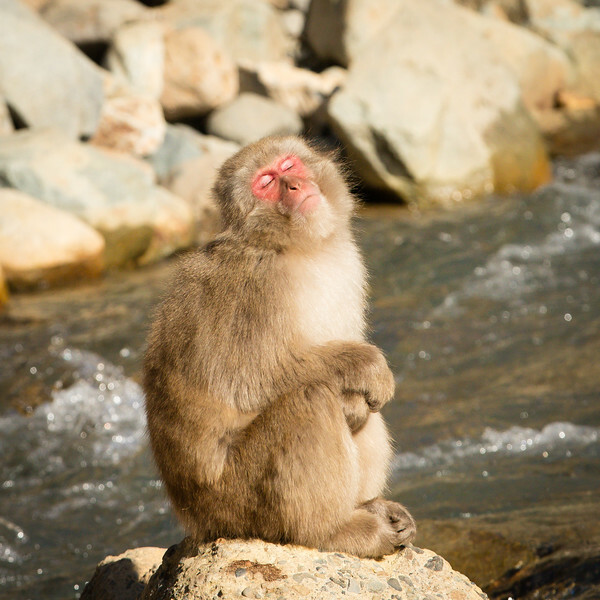 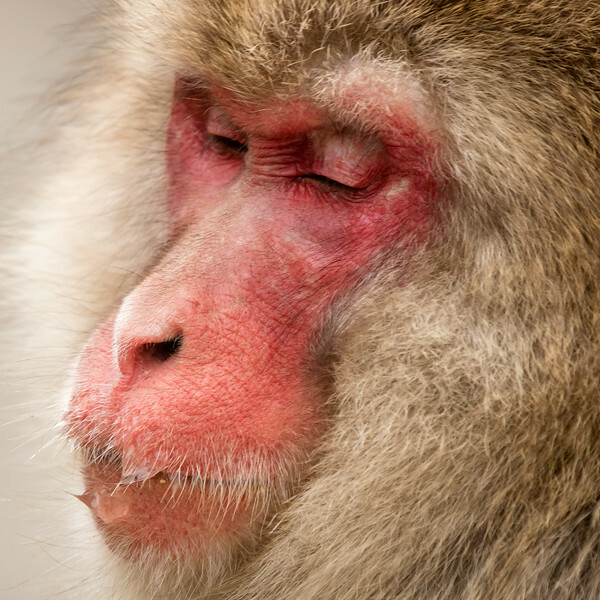 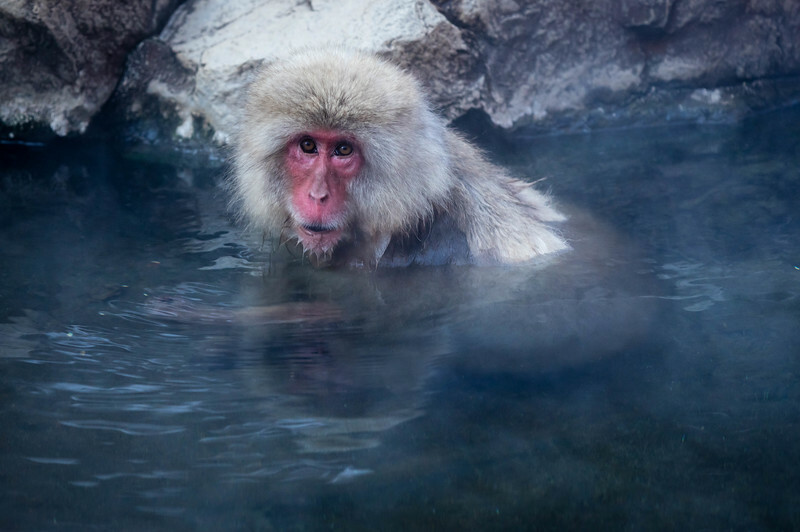 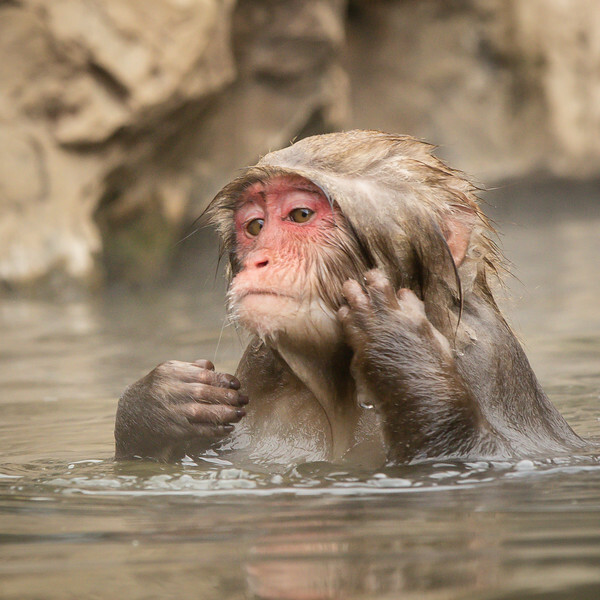 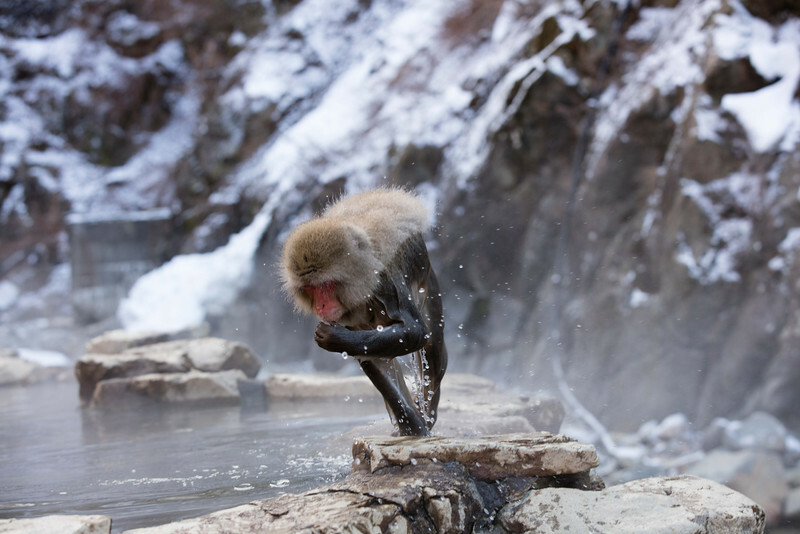 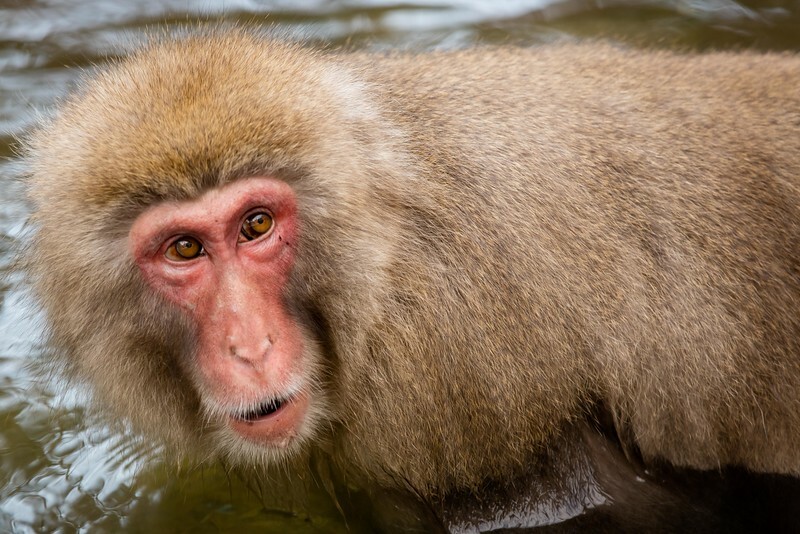 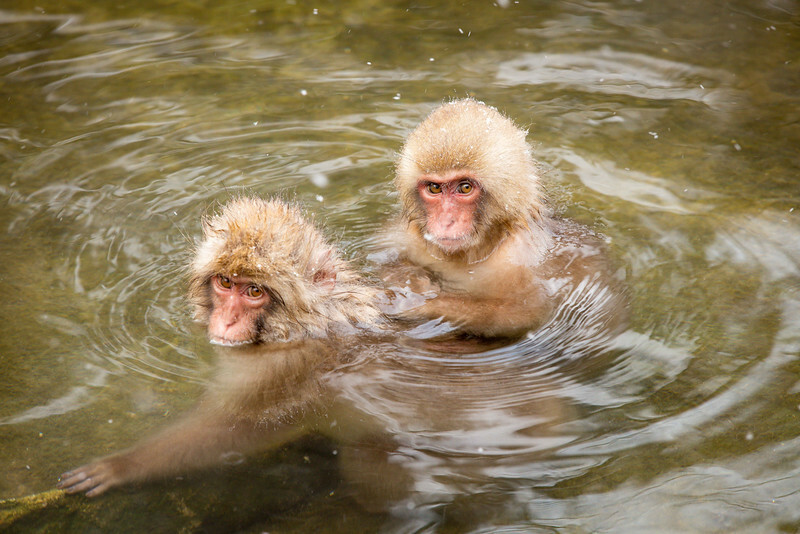 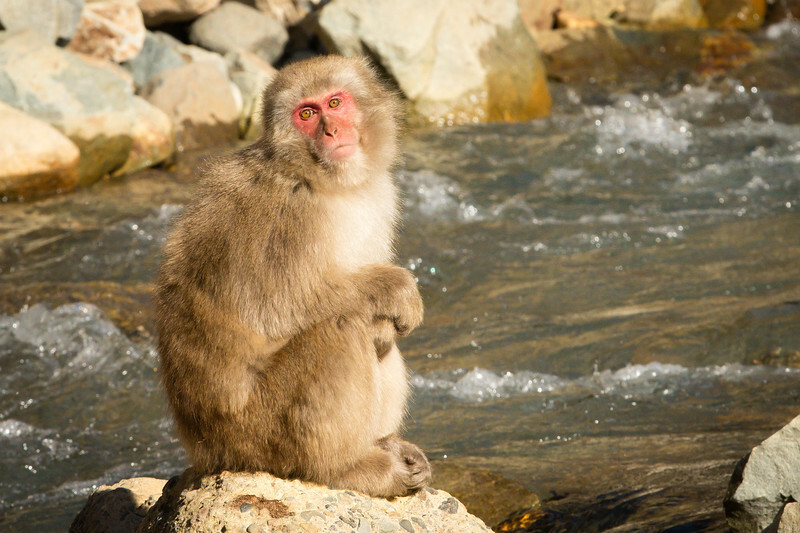 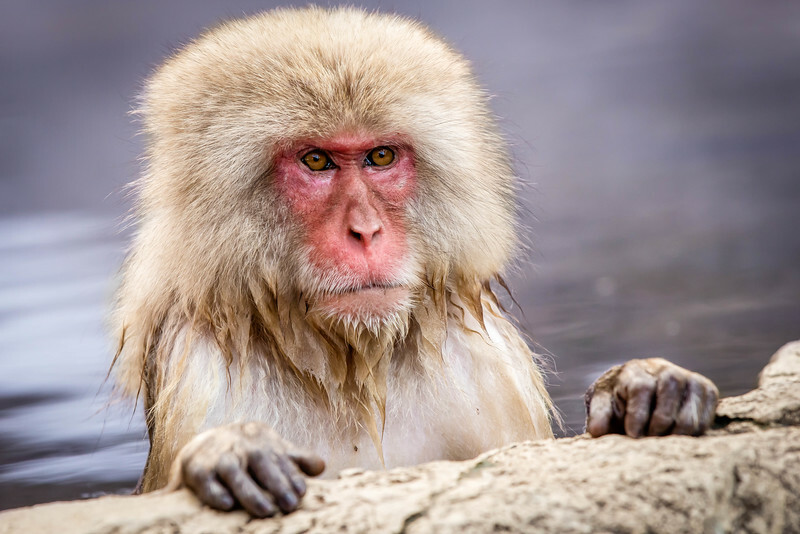 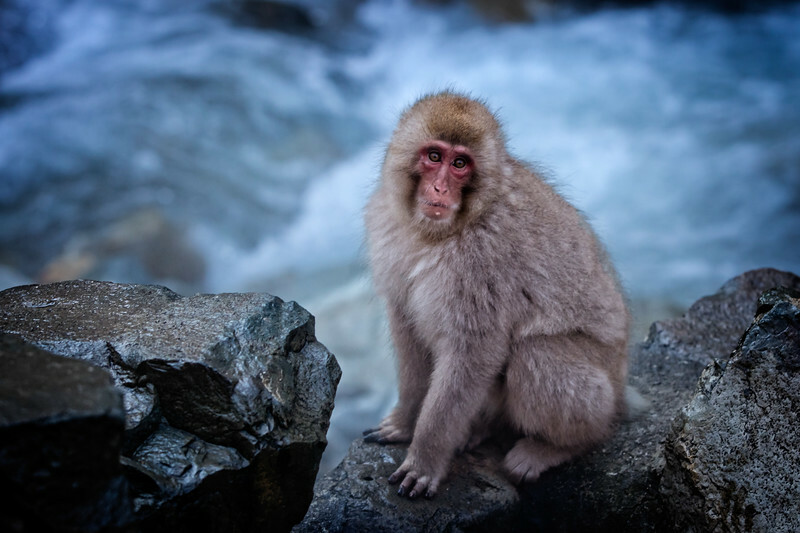 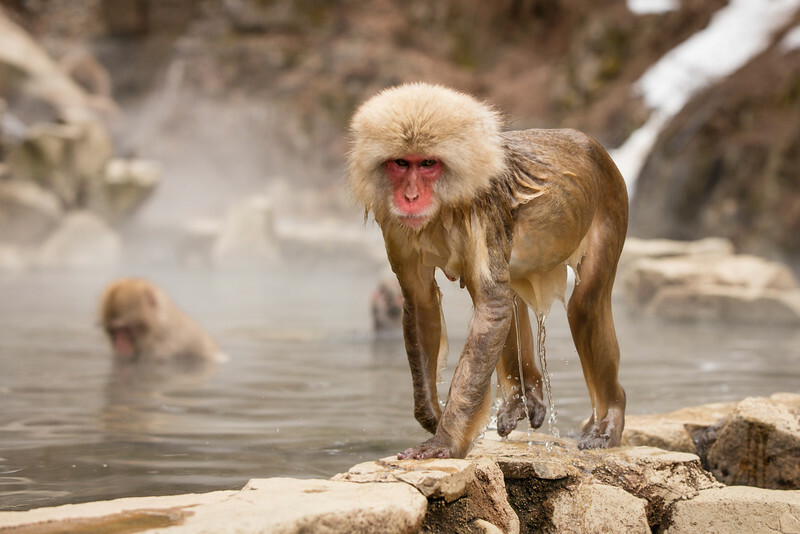 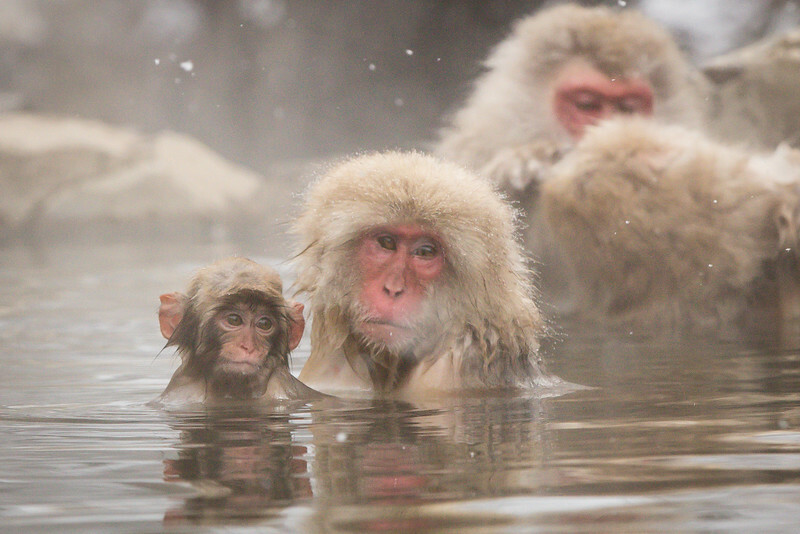 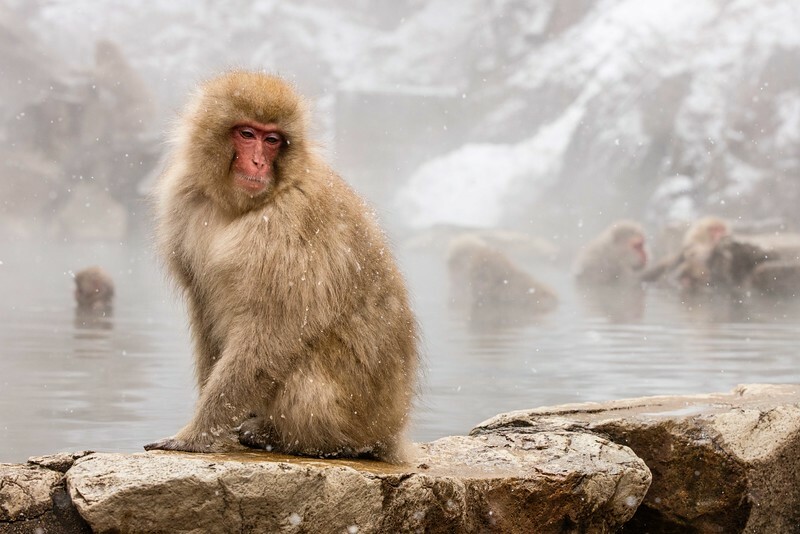 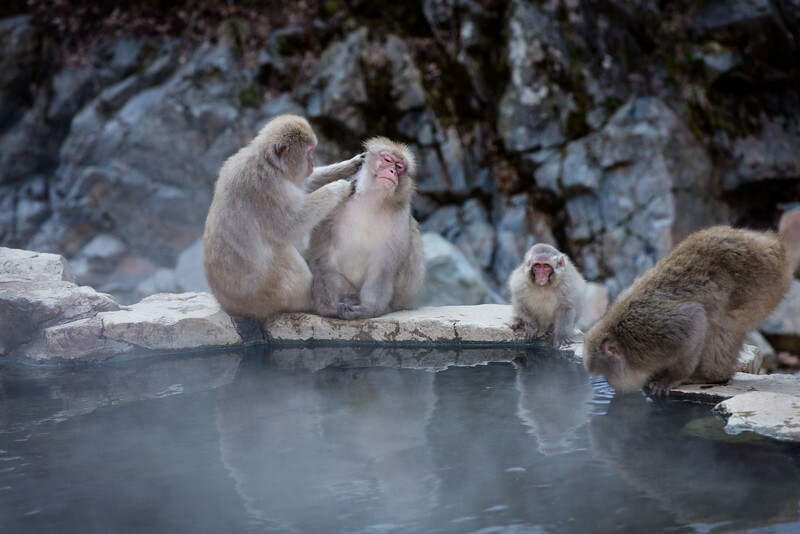 We traveled to Nagano, Japan to photograph the Japanese macaques who live in and around the Jigokudani hot spring. 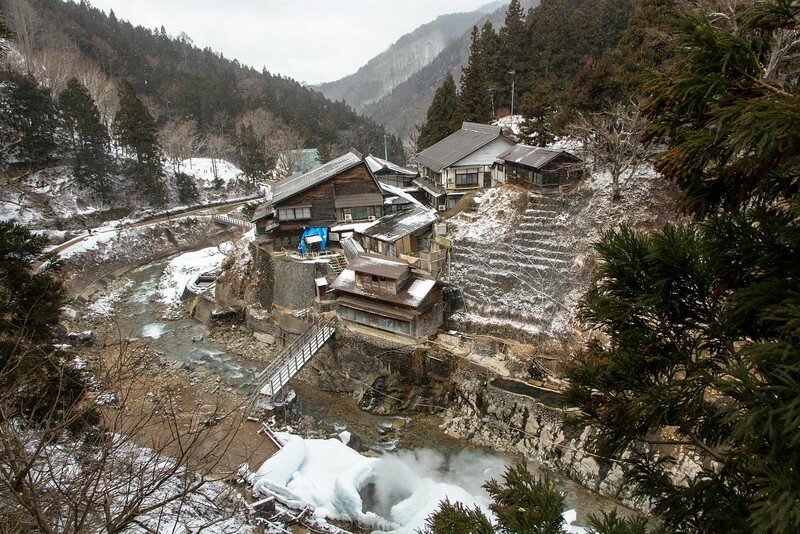 We took a bus to the base camp and then hiked in about 1.5 miles to stay at the only accommodations that are immediately adjacent to the hot springs. 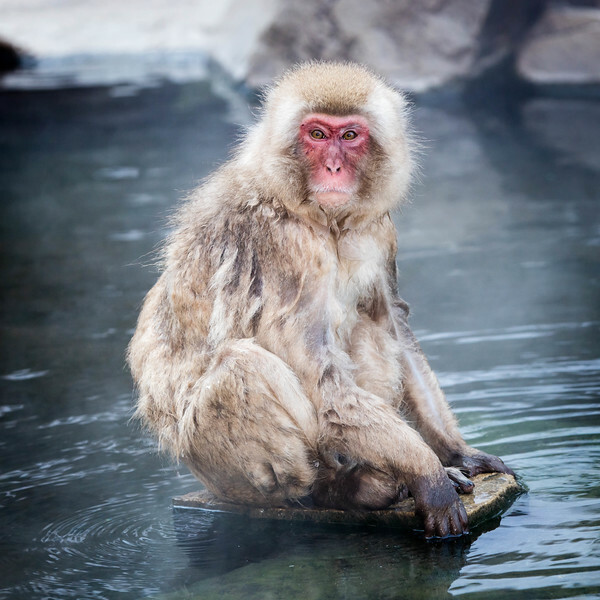 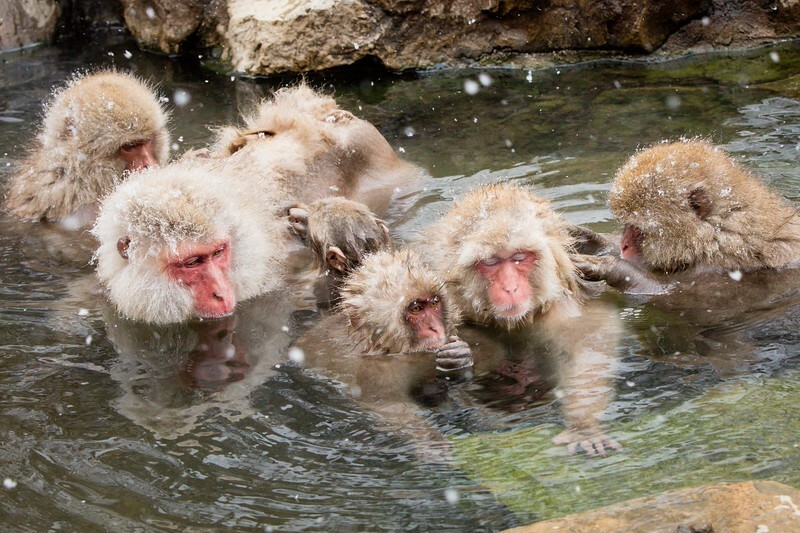 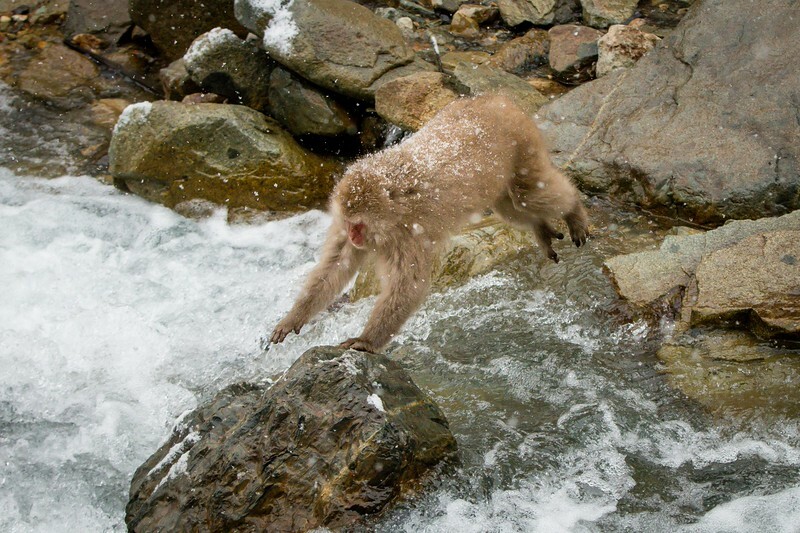 The snow monkeys are the northern most inhabitants of the primates. 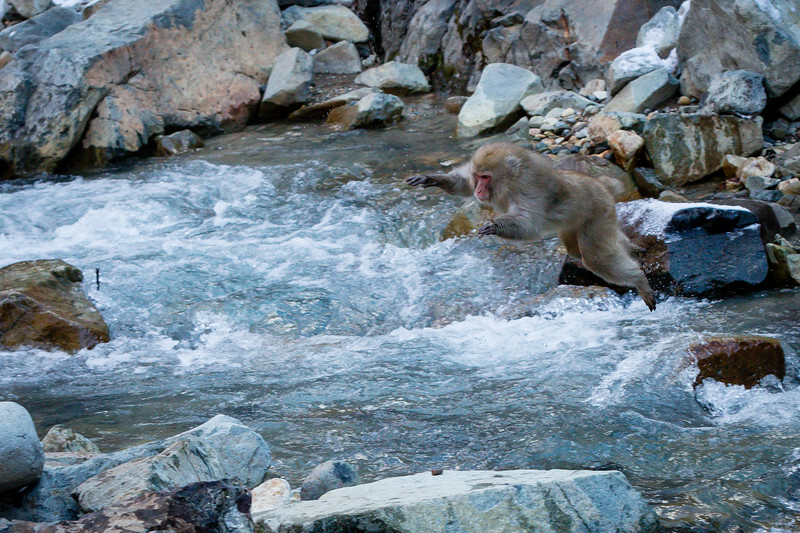 They came down from the cliffs to find food and play in the hot springs. 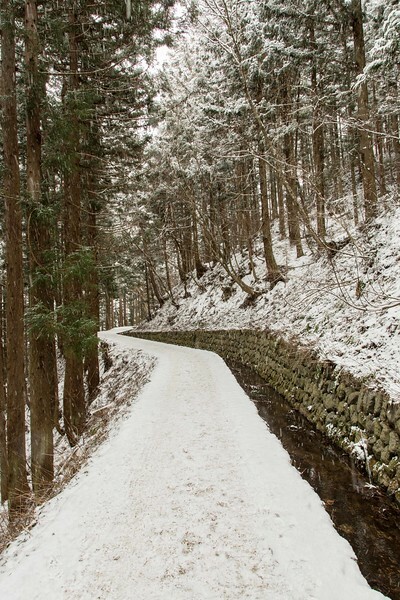 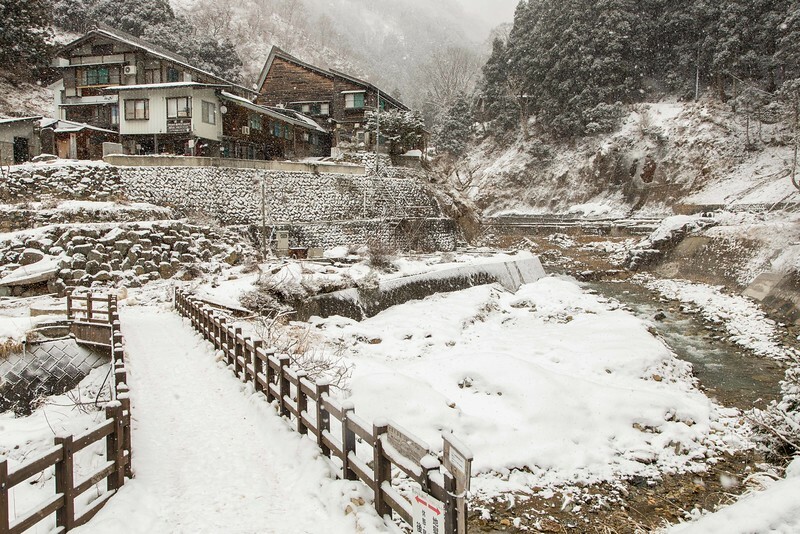 The springs are in Jigokudani National Park near Nagano. 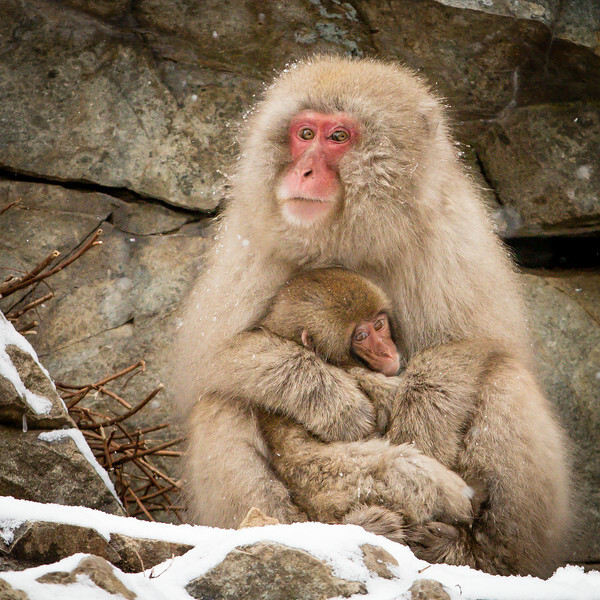 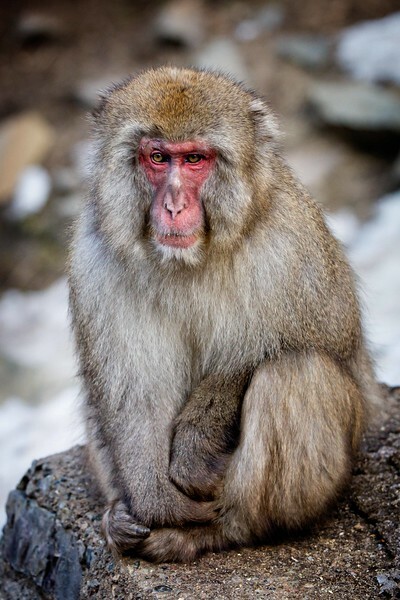 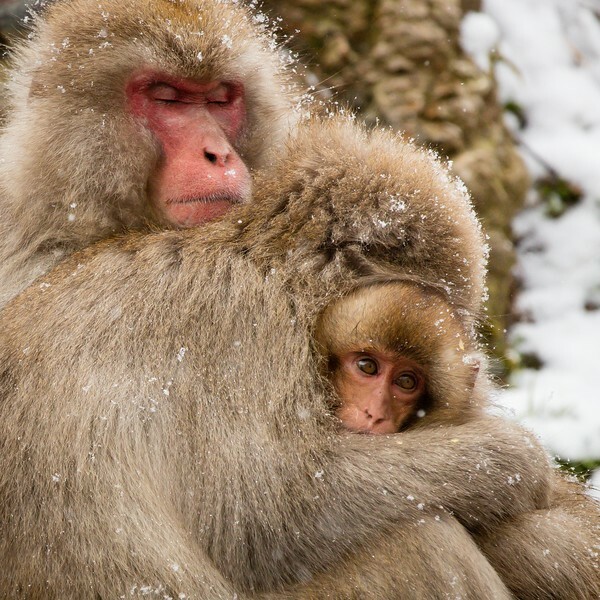 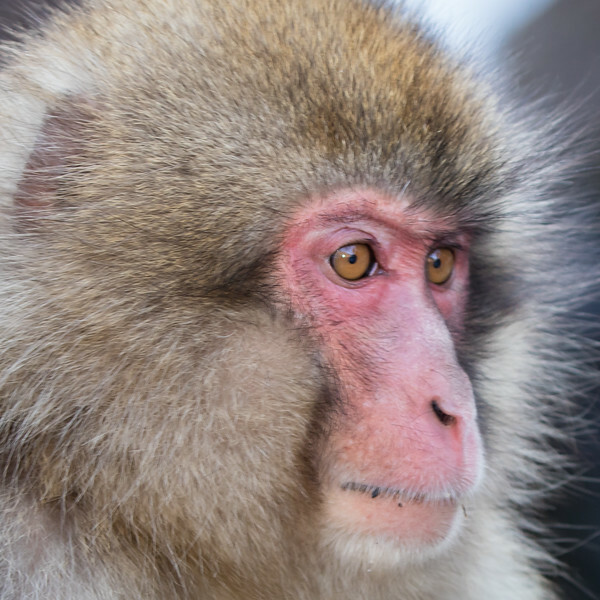 The snow monkeys have this sad, serious look most of the time. 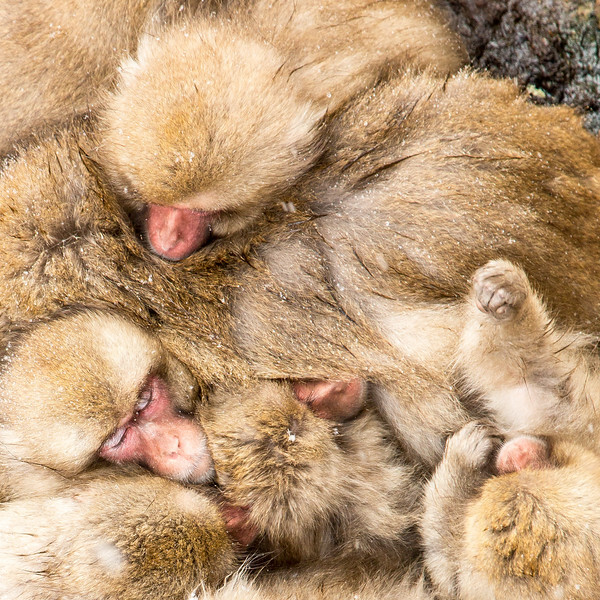 Snuggling to keep warm. 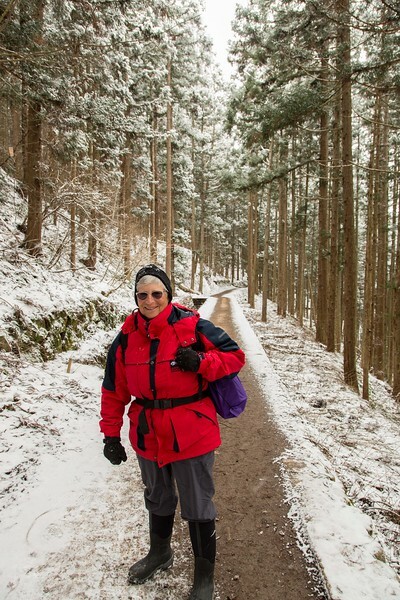 The temperatures were in the 20s and 30s. 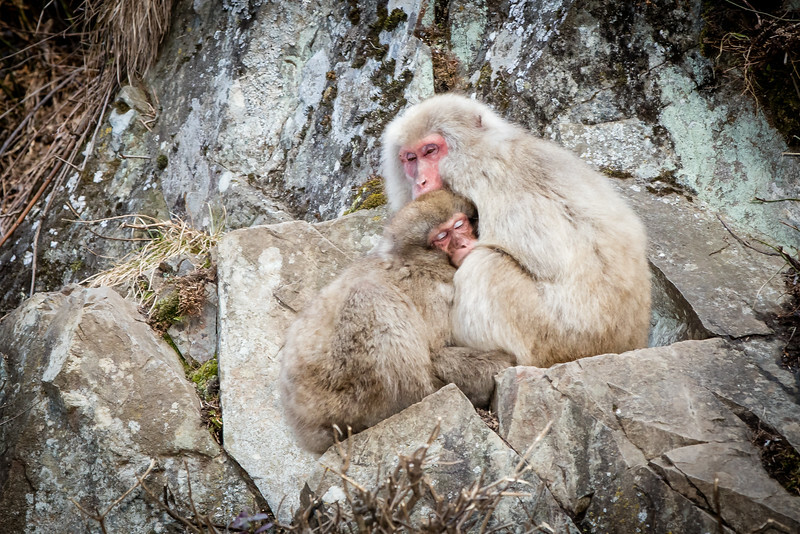 Preening is a top activity for these macaques. 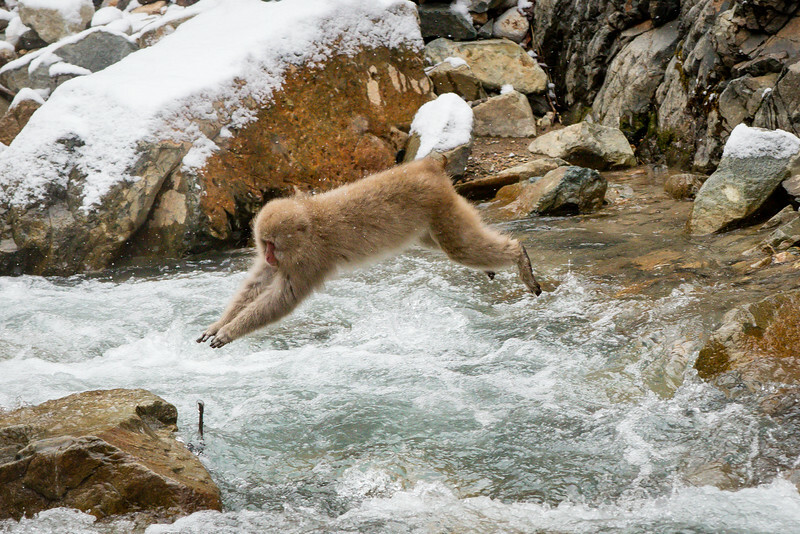 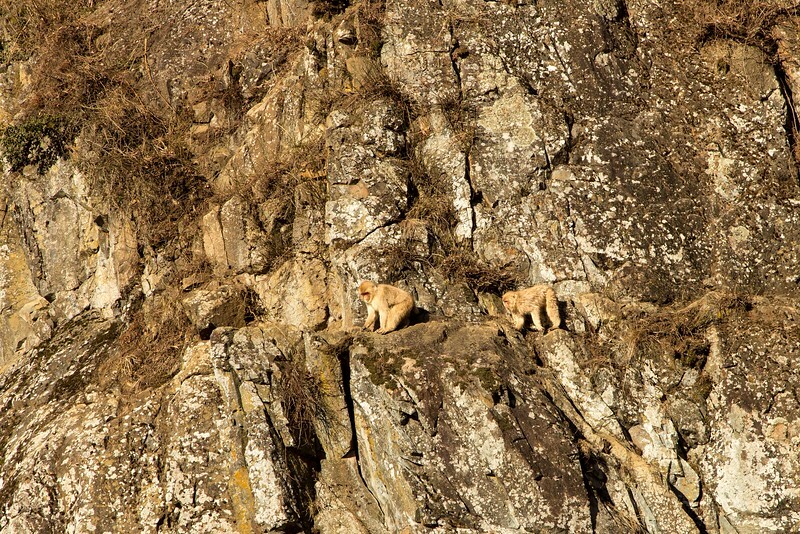 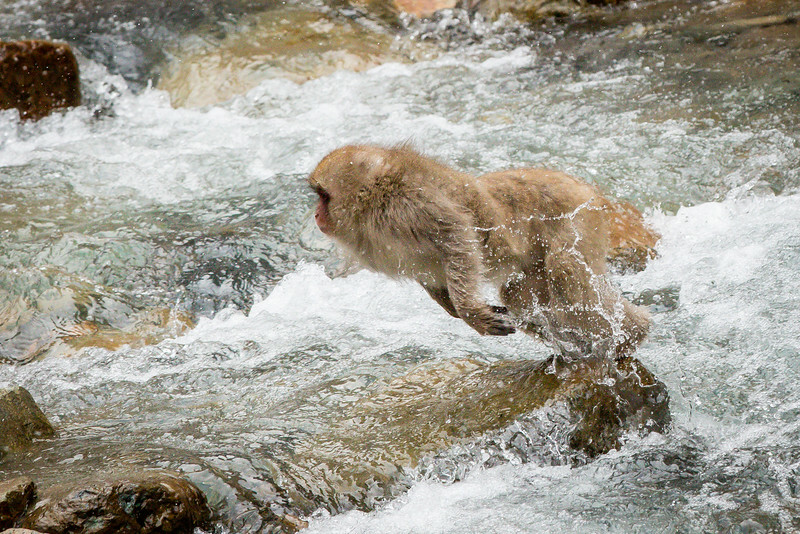 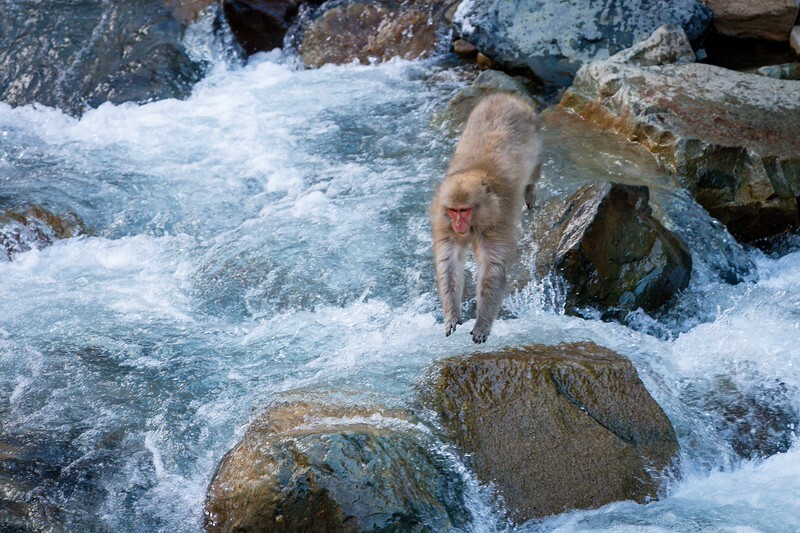 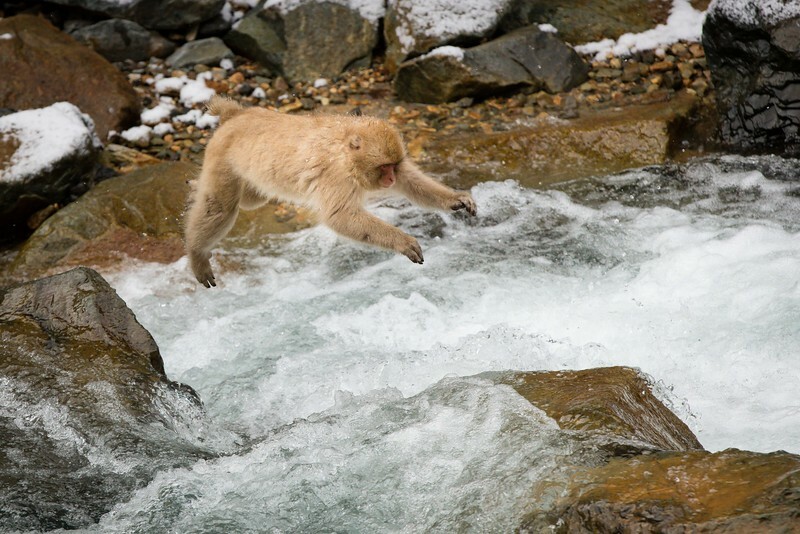 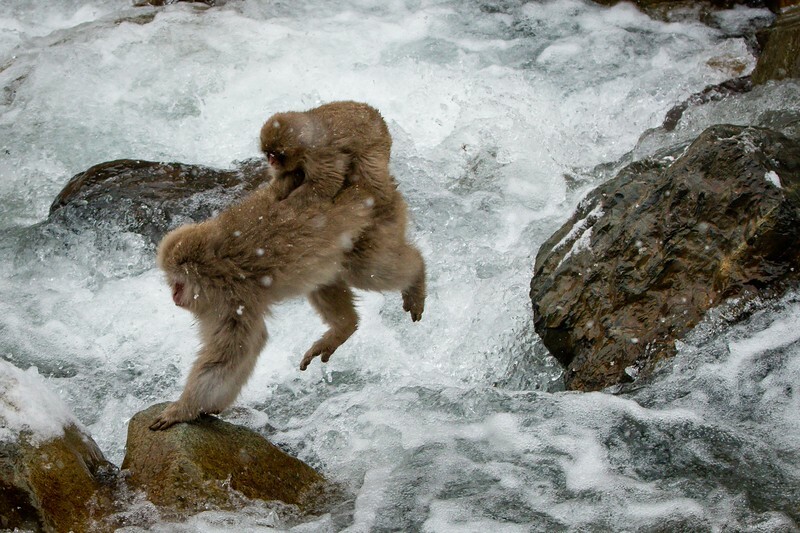 The monkeys are skillful jumpers as they leap from rock to rock at the nearby stream. 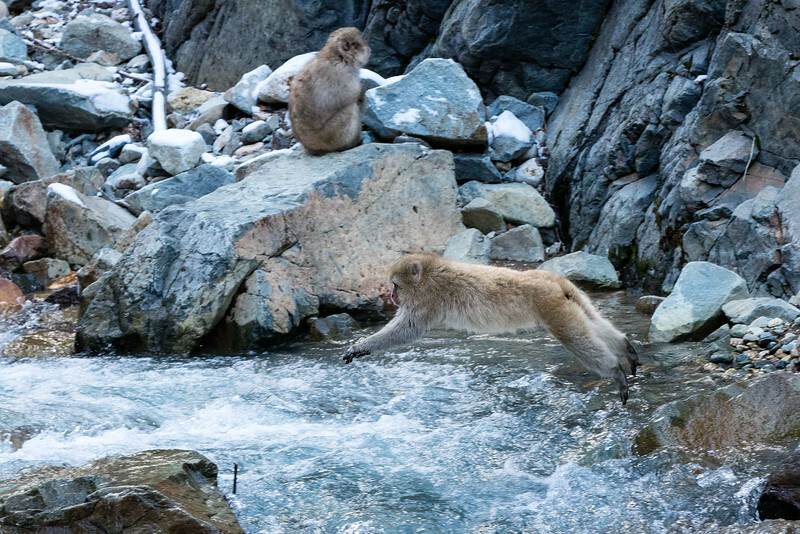 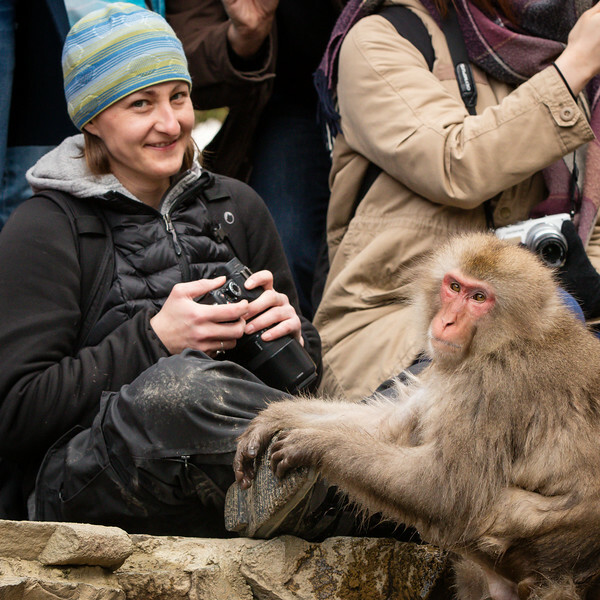 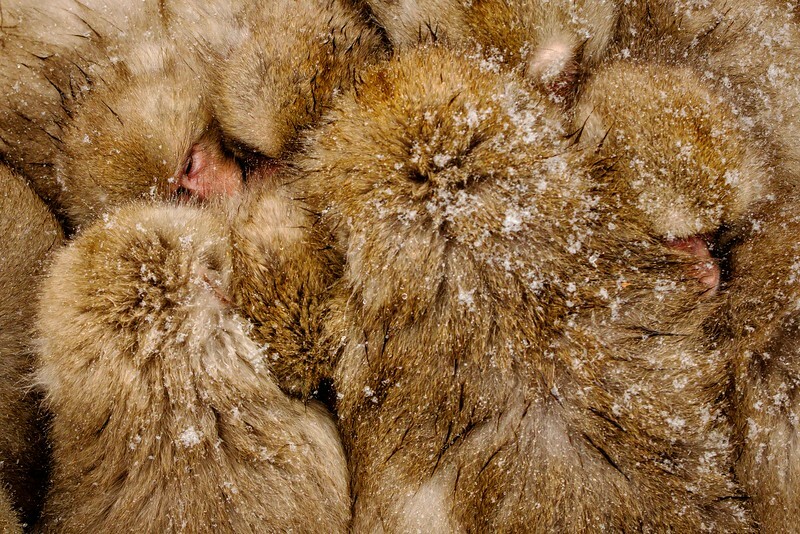 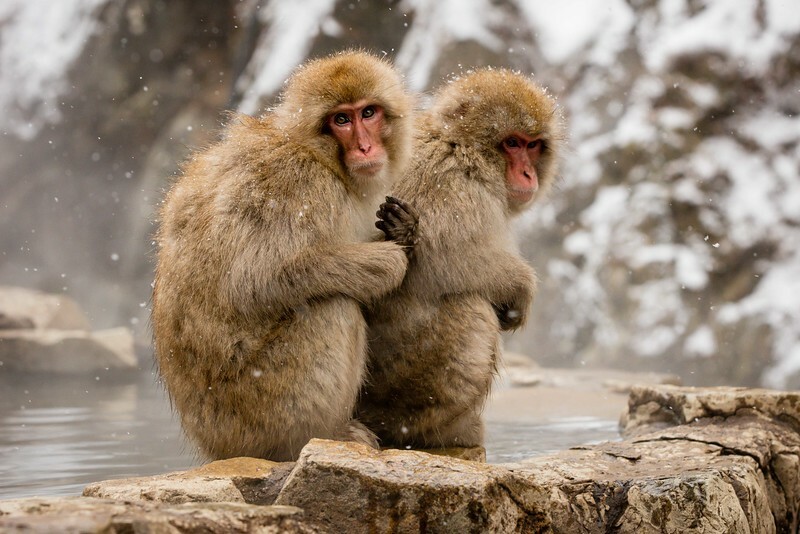 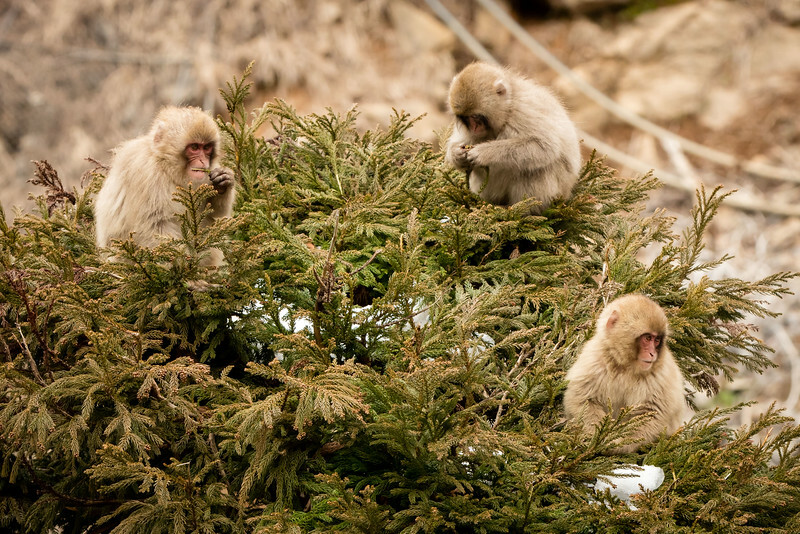 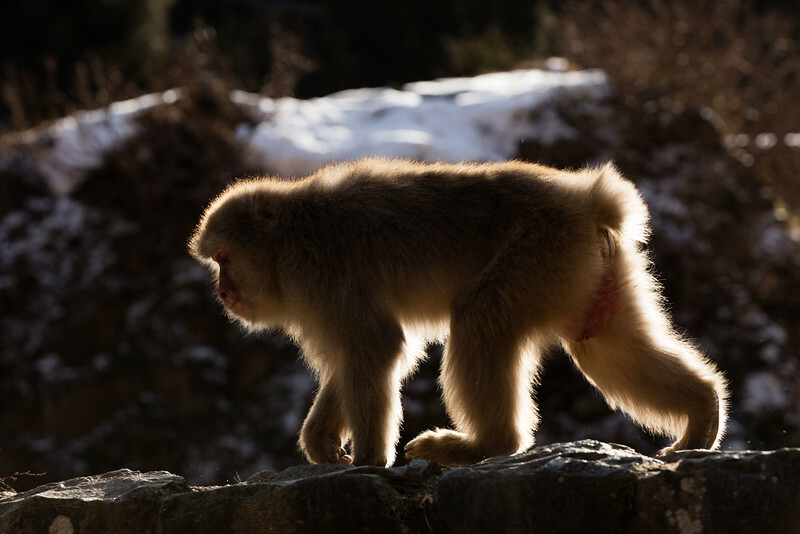 The snow monkeys have become a popular photographic subject. 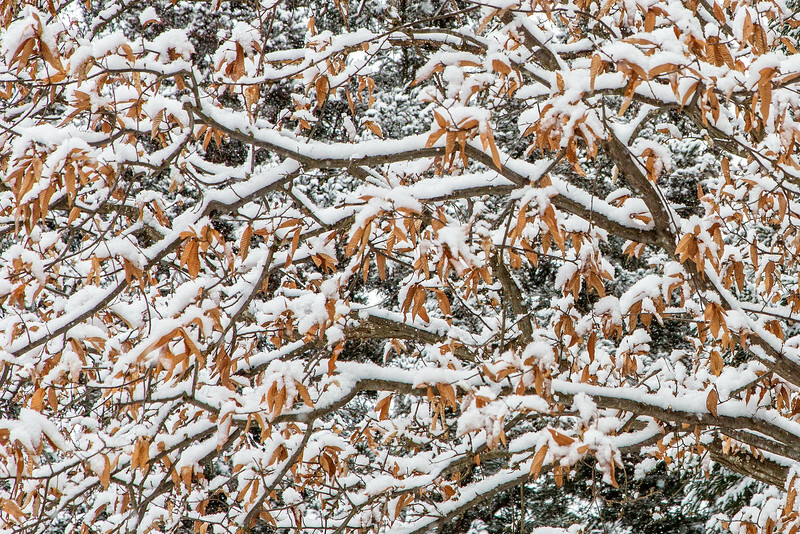 Tucked into the woods is the park headquarters. 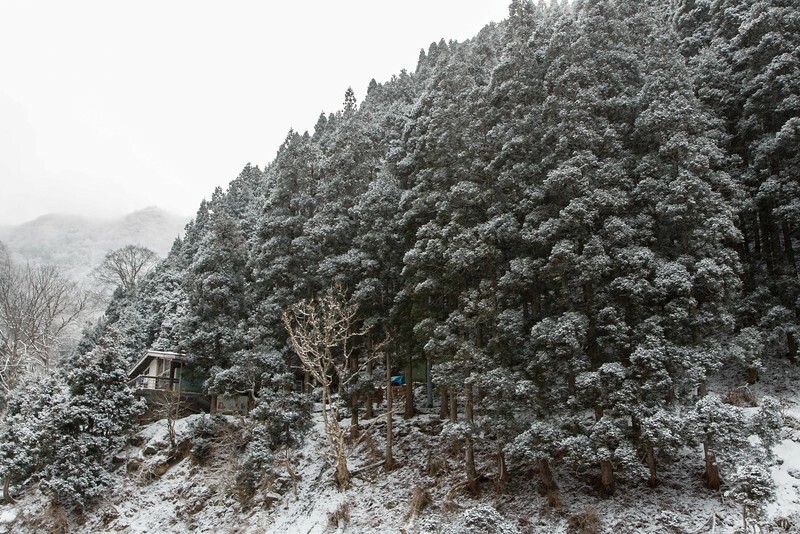 The photo taken from our lodge. 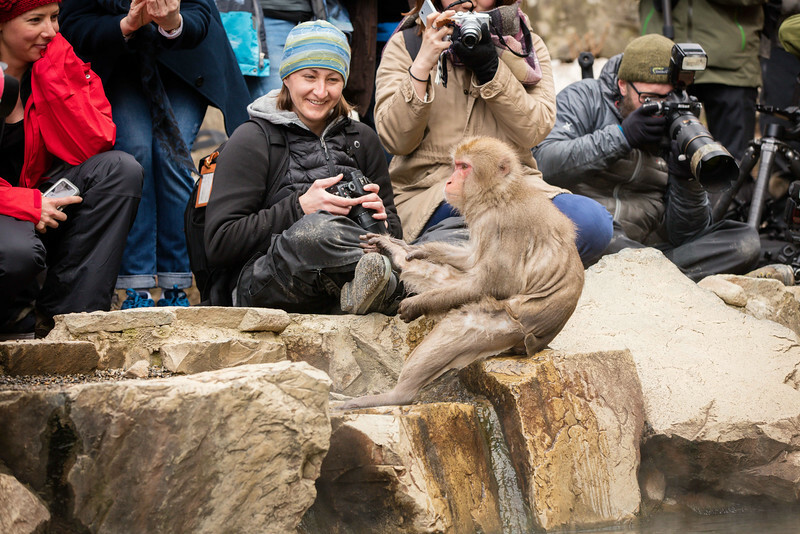 So we had excellent access to the park. 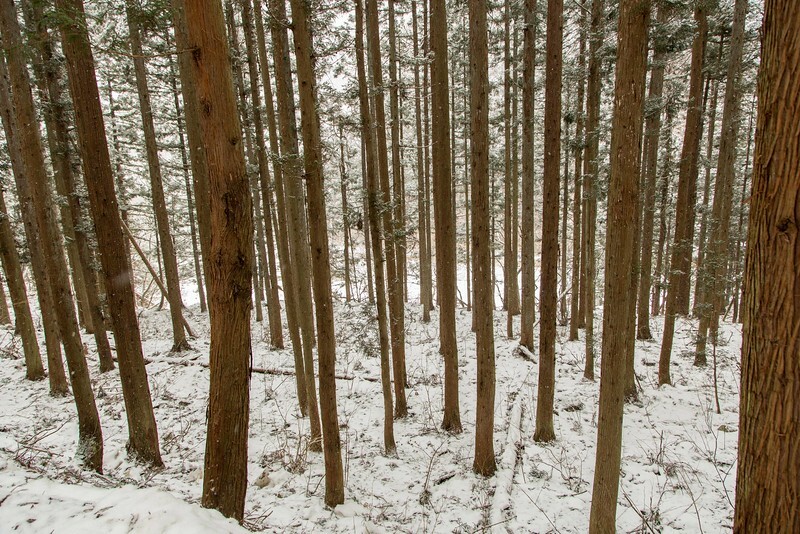 When initially coming to the park we hiked a 1.5 mile trail through this beautiful forest to reach the lodge. 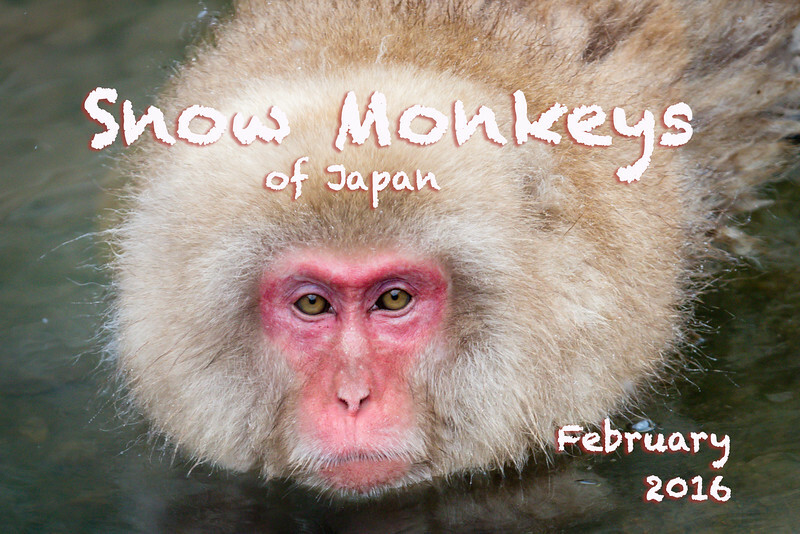 We enjoyed our 3 days with the snow monkeys.